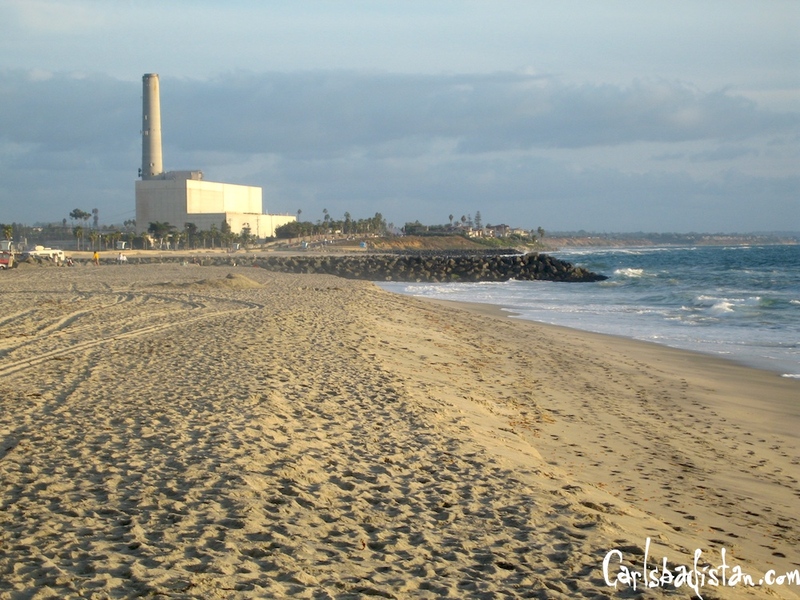 South Carlsbad State Beach: Lifeguard service scaled back and fire rings removed. 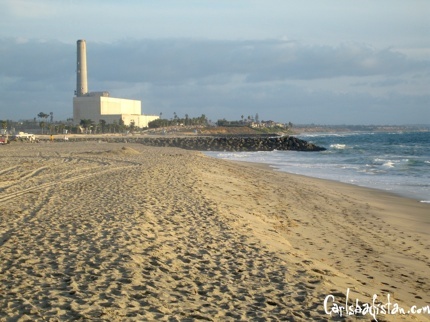 Carlsbad State Beach: Reduction in lifeguards, restrooms and trash service. We’re wondering what reductions in restroom service means? Every other flush works? Or they’re going to be cleaned half as well? Looks like the ownership of Carlsbadistan-based Mexican fast-casual chain Rubio’s Restaurants Inc. is not going to be sold after all, according to The Deal. Mexican-themed casual dining chain Rubio’s Restaurants Inc. said late Thursday, Oct. 29, it rejected an $80 million buyout offer from shareholder Alex Meruelo and private equity firm Levine Leichtman Capital Partners. Rubio’s board said the $8 per share bid, announced Oct. 14, was not in the best interest of its stockholders. But that isn’t stopping the company from looking for other buyers who may offer more. Earlier this week the Carlsbadistan City Council approved Legoland’s plans for a 254-room, 137,000-square-foot hotel that will be built in the theme park’s parking lot, according to a Michael Burge story in the San Deigo Union-Tribune. The propsed hotel will feature a restaurant, bar, and nightclub, the later of which seemed to ruffle at least one of councilman Keith Blackburn feathers. But Legoland officials were quick to clear that up. Or course not. Legoland’s only ambition is to keep every single tourist dollar they can and let as little leak out into the community as possible. Times must be hard in the golf business. With expense accounts getting clipped and companies shedding extra employees we would guess that there are far fewer business deals going down on the golf course these days and Callaway is feeling it. For the third quarter of 2009, net sales were $190.86 million, a decrease of 11%, compared to $213.45 million for the same quarter of 2008. . . For the first nine months of 2009, net sales were $764.95 million, a decrease of 19%, compared to $945.93 million for the same period of 2008. We’re not sure that a bigger piece of a smaller pie is anything to be excited about. 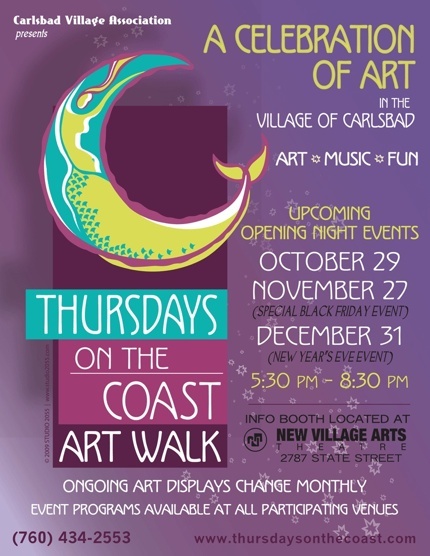 This isn’t exactly fair warning, but October’s Thursday On The Coast Art Walk is tonight in the Village of Carlsbadistan. Get all the details at the info boot at New Village Arts Theatre at 2787 State Street, Carlsbad. A trial date of January 12, 2010 has been set for Raymond Lewis Firth, 38, in charges related to the alleged molestation of three third-grade students at the Pacific Rim Elementary School during the 2006-07 and 2007-08 school years, according to a story in the San Diego Union-Tribune. Firth faced charges Tuesday in Vista Superior Court in connection with allegations by one of the three students. He pleaded not guilty, posted $450,000 bail and is free pending trial in January, Mok said. . . After a third student came forward during the summer with allegations of molestation, the District Attorney’s Office filed additional charges in August, Mok said. In the second case, he is charged with two counts of committing lewd conduct upon a minor under 14. . . . If found guilty on all counts, Firth faces up to 18 years in state prison, Mok said. The Boys & Girls Club of Carlsbad received 175 free Halloween costumes thanks to a donation made by WWE action figure maker Jakks Pacific, Inc. The company donated 100,000 costumes to Boys & Girls Clubs in Southern California this year. It’s also nice that the makers of toys like Ruthless Aggression, Unmatched Fury, and Maximum Aggression action figures can do something positive for the kids of Southern California as well. Through it’s philanthropic arm JAKKS Cares the company has donated more than $20 million in toys, school supplies and monetary endowments to millions of underprivileged children around the world. On Saturday, October 25, 2009, Carlsbadistan’s Pacific Ridge School officially broke ground on its new energy efficient campus. 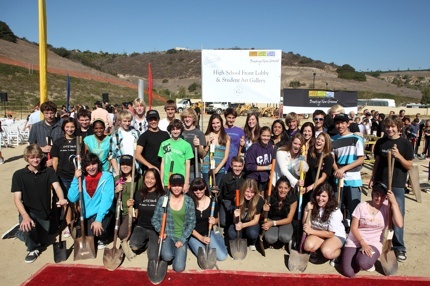 According to the school more than 400 community members attended the event. The $20 million project is scheduled to be completed in time for this year’s Juniors (pictured above) to graduate from the new energy efficient school building. Follow the jump for all the official details. Apparently, the schedule of those panga’s delivering Mexican nationals to the South Carlsbadistan’s Ponto Landing are running a little tighter than we expected. On Monday, October 27, 2009 at approximately 2:40 AM another 20 illegals were arrested at Ponto, according to a story in the North County Times. About 2:40 a.m., agents spotted a small, open-topped boat landing on South Ponto Beach, according to a U.S. Customs and Border Protection news release. Agents arrested 16 men and four women who disembarked, all Mexicans entering the country illegally, officials said. Not so oddly, the men driving the boat and the boat itself could not be found. 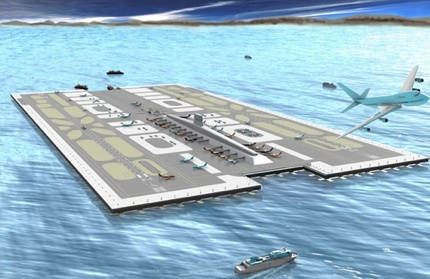 Click here for the complete rundown of monthly Ponto Landing arrests.